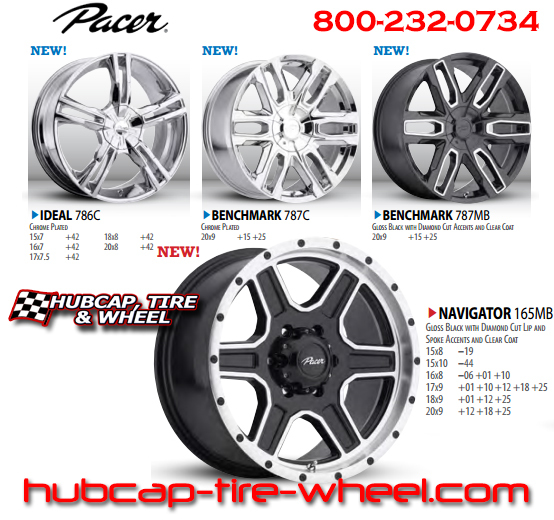 I would like to know how I can purchase Hub Center Caps for Pacer 782C Blitz Chrome Rims Size 17″. We unfortunately do not sell center caps on their own. You will have to just do a Google search for Pacer center caps or call up Pacer directly.